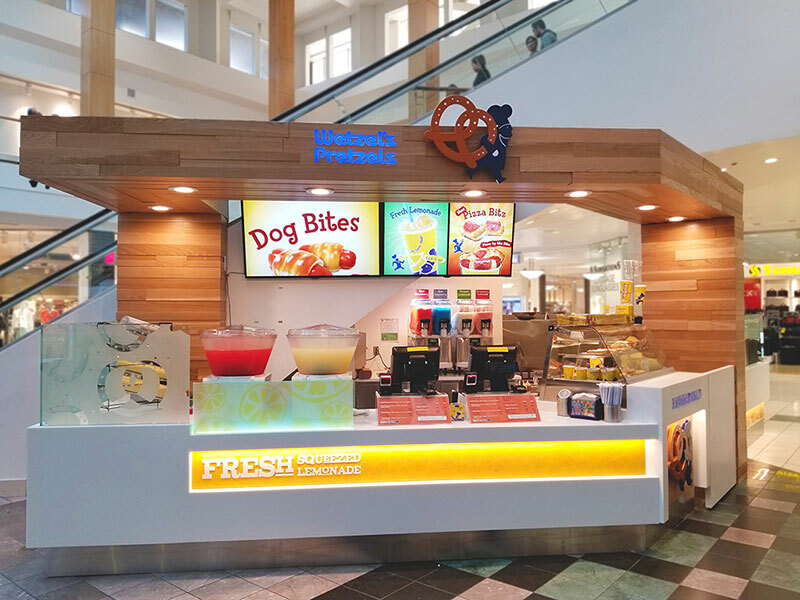 Popular hot-and-fresh pretzel brand Wetzel's Pretzels is accelerating growth, set to strategically expand the signature scratch-made pretzel brand with a passionate fan following and a fresh take on franchising. 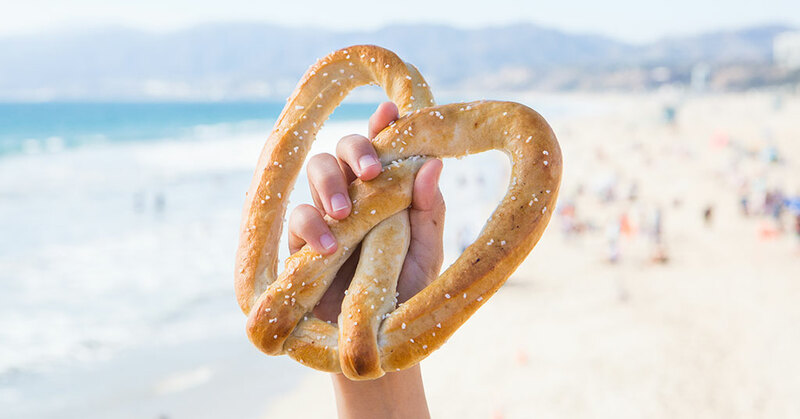 Founded in 1994 with a vision and a tasty recipe for soft pretzel perfection, the snack-focused franchise has grown from one Redondo Beach, California bakery, with lines out the door, to more than 340 stores worldwide, including premier locations at Disneyland Resort and Walt Disney World Resort. With 20 company-owned locations, and additional bakeries owned by corporate team members, each new product and initiative is heavily vetted to provide a solid base for franchise success. "Franchisee profitability is the True North from which all our decisions are made," says Jennifer Schuler, Wetzel's Pretzel's President. "We know that when franchisees are profitable, we're doing our job." With topline sales growth and a robust new store opening pipeline, Wetzel's Pretzels is primed to soar in a fast-growing food category where consumers increasingly seek out snacks made fresh, with limited ingredients. The brand is a solid investment built on operational simplicity. "In a way, our business model mirrors our product," says Doug Flaig, Wetzel's Vice President of Franchise Development. "We sell hot, fresh pretzels, which we execute with a tremendous ease of operation. We can train a cashier in under two hours, and that's important in this current labor market." For franchisees, Wetzel's Pretzels is all about flexibility. Beyond traditional mall buildouts, Wetzel's Pretzels is a concept that fits anywhere. The franchise offers a variety of build-out options to accommodate most any space, including both baking and non-baking kiosks and remote units that can supplement a traditional in-line location with additional revenue. "Format flexibility is tremendously important to the growth of our brand and is part of the reason we continue to innovate in that space--finding ways to maximize ROI in each square foot of build out," added Flaig. "We truly believe Wetzel's Pretzels has the most flexible build out of any QSR brand." Wetzel's is looking to grow with multi-unit franchisees and experienced retail and restaurant operators who want to diversify their portfolio with a turnkey opportunity that can offer cash-on-cash return in three years--one of the most attractive returns in today's food and retail space. The brand boasts an Area Developer program, which includes financial incentives for meeting a multiple unit development schedule. With momentum from tremendous market penetration across the West Coast, Wetzel's Pretzels is set to take advantage of plentiful "white space" to expand in markets such as Boston, Atlanta, Seattle, and other regions across the country. Additionally, the brand is continuing to expand its international visibility and footprint as well, with multiple locations across China opening this year in major high-traffic areas. The brand expects to see high single-digit unit growth in 2018, as well as 2019. "It's not just about growth for growth sake," says Schuler. "We focus on securing real estate in high-traffic areas in major malls, transit centers, and entertainment destinations because we recognize that quality real estate for our franchise partners is a key to solid unit-level economics and driving transactions." Ready to join a world-famous brand? For more information, visit wetzels.com and review our 2018 Franchise Disclosure Document, or connect with Flaig at doug@wetzel.com, or 805-616-9799.